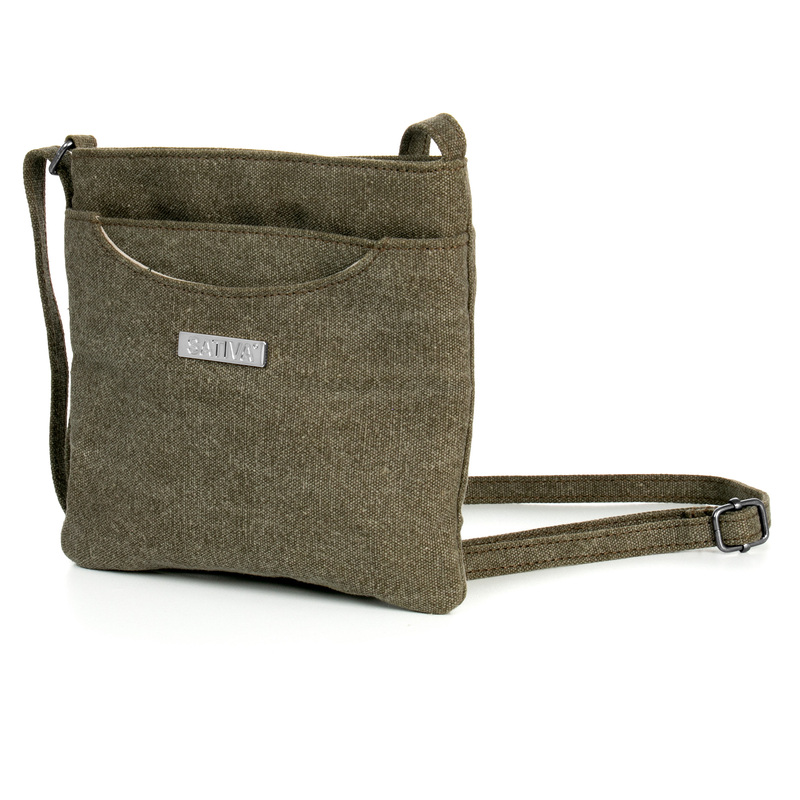 Categories: Hemp Crossbody Bags, Hemp Shoulder Bags, Sativa Hemp Bags. Pop your essentials into the Flat Petite Hemp Shoulder Bag and go anywhere in classic eco-friendly style. 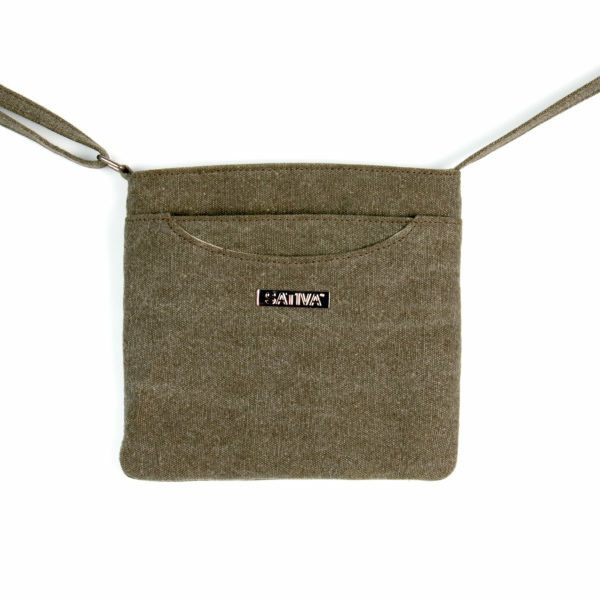 This cute bag is made from sustainable hemp and cotton, so it’s durable, environmentally friendly and weatherproof, without compromising on style and comfort. 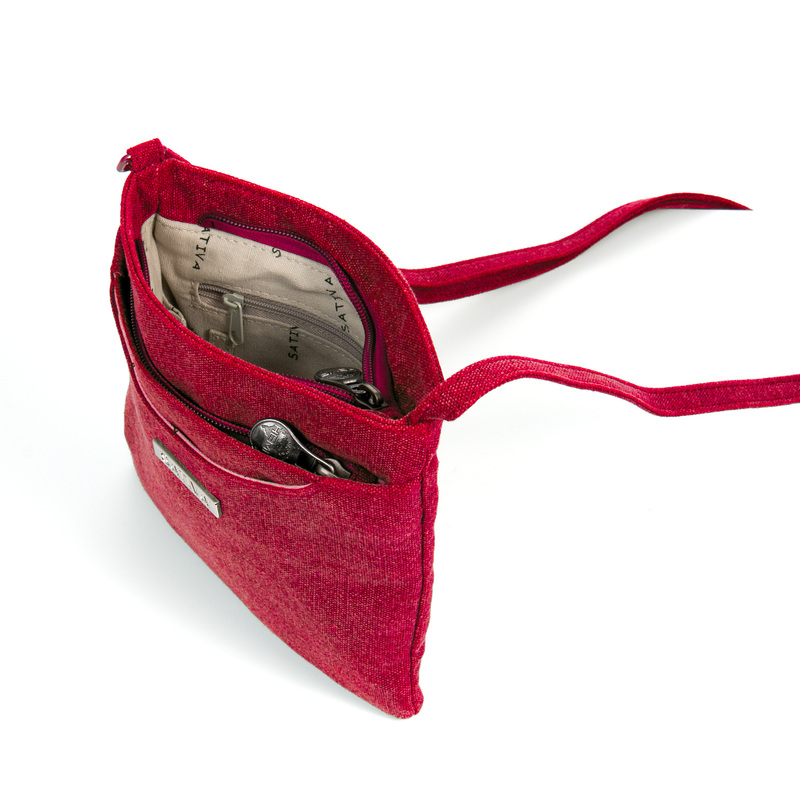 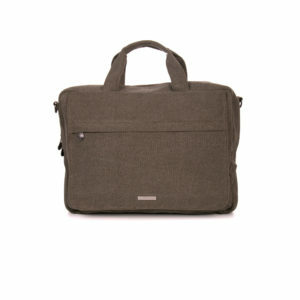 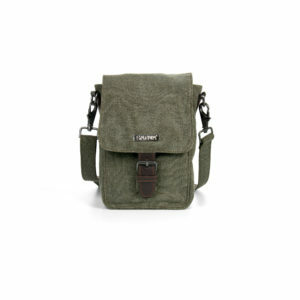 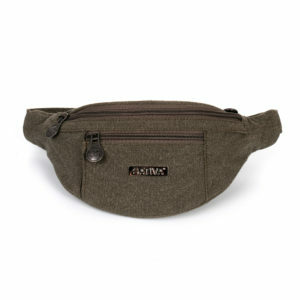 This classic Sativa Shoulder Bag is designed to make your life easier without compromising on style or green credentials. This flat style petite shoulder bag features lot of compartments and pockets to store lots of different things to keep everything secure for complete comfort, style and peace of mind.